As everyone knows, New York has two baseball teams, The New York Mets and The New York Yankees. Most people today cannot afford to buy baseball tickets as they are expensive. Both of us go to minor league games as the ticket do not cost a lot. In my household all my husband, Rod, talks about is baseball. The rivalry begins each baseball season as I like the Yankees and he is a die hard Mets fan. We are at WAR during the season and playoffs of which team is better. The "YANKEES" of course. As the Mets lose each year and haven't won a world series since 1986. Rod jinxed the Yankees this year during the playoffs. He will of course deny this. 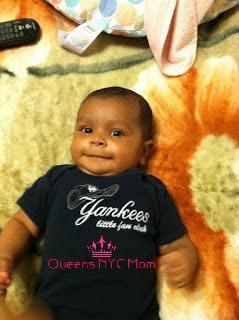 But I have the last laugh as I got our daughter, courtesy of her auntie Frances, a Yankee onesie. So Rod got our baby daughter her first Mets onesie and has turned my 5 yr old from a Yankee fan to a Mets fan. As I said again, the rivalry is intense at my home. My daughter is a Yankee fan, but her father says otherwise. Aidan now tells his dad that he likes both teams. I haven't lost hope that he will turn and come back to the real team. Besides the Major League Teams we also have two Minor League Teams in New York City. 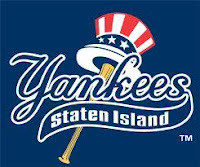 Both teams are Triple A, The State Island Yankees and The Brooklyn Cyclones Mets. Both teams play from June through September. The tickets are inexpensive ranging from $6 to $16 dollars. Note pricing change as the new season begins so check for new prices. If you can't afford to go see the major league teams go see a minor league game. You'll spend less and enjoy your day with the family. The Brooklyn Cyclones play at Keyspan Park in Brooklyn by Coney Island. 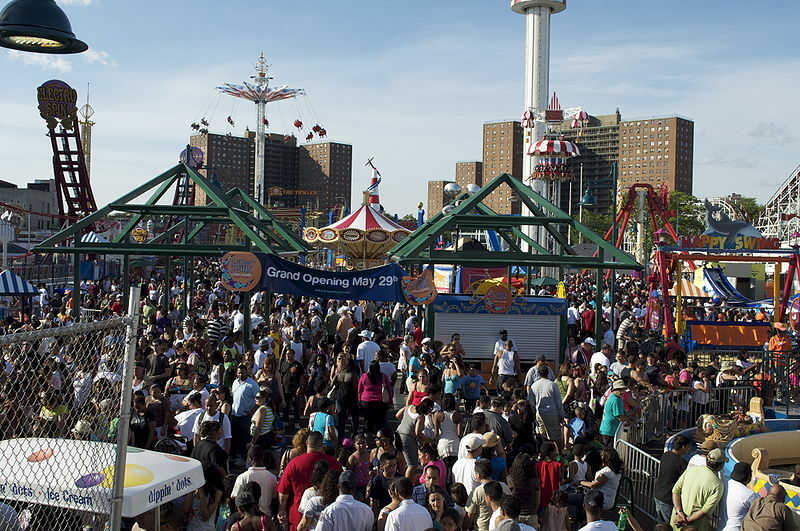 Before or after the game you can go stroll down the Coney Island Broadwalk. Visit the new Luna Park @ the former Astroland amusement park. Luna Park has 19 rides and attractions. Or you can go to the Coney Island Beach. I have wonderful memories as a child at the beach, you should check it out. The Staten Island Yankees play at Richmond County Bank Ballpark which is located in St. George, Staten Island just off the Staten Island Expressway (I-278). 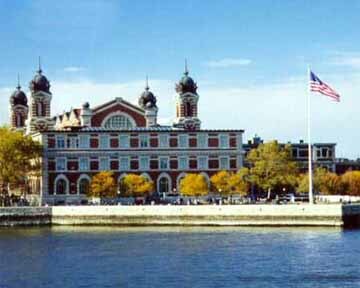 You can take a free ride on the Staten Island Ferry everyday. Yes I did say FREE RIDE. The ferry runs 24 hours a day. Just take a jacket or sweater now as its windy. The ride is romantic as the sun sets. You see NYC sky light up, from the top of the ferry you can see the Statue of Liberty and Ellis Island. I took the ride on the ferry at night it was BEAUTIFUL. There are so many attractions to see. Some are free and do not cost you a penny. So if you come to NYC take the Staten Island ferry see lady liberty, Ellis Island, and the bridges lite up the night. 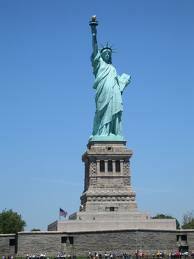 Thanks for sharing this informative tips for first time NYC visitors. Hope others get to see this and also thanks for linking up in Exposure 99% weekday hop, I'm already a GFC follower of your blog so i followed again via facebook. Have a great week. Hi! I am your newest follower:) What a fabulous blog! I love NYC. This is a great post. I look forward ot Part 2 as well!! Sounds like a great trip. I wanted to visit NYC with my boys when we lived in Maryland, but never got up there. Going to minor league games is a good idea for les expensive fun. Your daughter is very cute! Stopping by from Thoughtful Thursdy blog hop. stopping by for the blog hop. i'm now following! WOW, sounds so much fun!! I found you through Heck Of a Bunch blog hop. hi!! linking up from the alexa blog hop! did a review of your page!! Just love the pictures in this post above!! I loved my trip to NYC a year ago!! also followed via FB and networked blogs!! Hope you can stop by my blog. I have never been there but your photos are a big wow. We love sports at my house, especially the Atlanta Falcons. I think that onsie is just too cute is adorable!! especially the beautiful lights at night. By the way, I'm your newest follower via GFC from the Thursday Blog Hop. Please feel free to visit my blog. Looking forward to seeing you there, and hope you follow back. Thanks! Loving tips for tourists. Already a GFC follower,liking you on facebook. Left a 5 star review for you. Fllowing from alexa bloghop. Could you please return the favour. Oh, I know that subway series brings out the crazy in NYers! I grew up in NY, a Giants fan and I married an Eagles fan. It gets ugly in my house during football season! Oh, your little one is so cute in that little onesie! I'm not terribly into sports, but if i had to choose between the Yankees and the Mets, it would be the Yankees. I LOVE NYC. I have only been there a few short times- I used to live in New Jersey- and I wish I could go back. Maybe some day. Hey, where did you get your FB and Twitter icons? They're so cute! I would love to change my badge. Okay- I'm here from MBS, I'm following and am now off to leave you an alexa review. I'd love the favor returned! Thanks! I am your newest follower, visiting from the Thirsty Thursday blog hop. I hope you'll visit me at http://www.weidknecht.com and follow me back. Nice to meet you! I am now following you. Your blog is great. 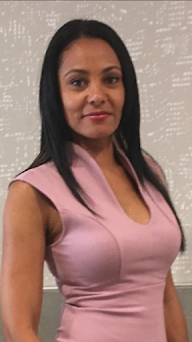 I hope you will follow me back at http://www.realcouponhousewife.blogspot.com. Hey, thanks for stopping by and following back. I am now following you back on FB and Twitter as well:) Have an awesome weekend! New GFC follower and FB like from Flip Flop Alexa Hop!! I wrote a review on Alexa telling them how much I love this site, visited a few pages and I’m now also following on Twitter and Facebook! This all sounds like so much fun.... and I bet the rivalry is interesting in your house during the season!!! 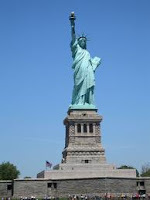 I've never been to NYC, but I've always wanted to take our boys there.... maybe this spring break we can look into it! I'm a GFC, Facebook & Networked Blogs follower stopping by from the MBS Alexa Hop. I'm now going to leave you an Alexa Review. I would love for you to stop by and visit my blog, iluvtosave.net!! !